What’s the use of being a food and drinks blogger if I don’t get a sneaky peek at things not in the press releases fluttering around out there and that’s exactly what I’ve got for you here. 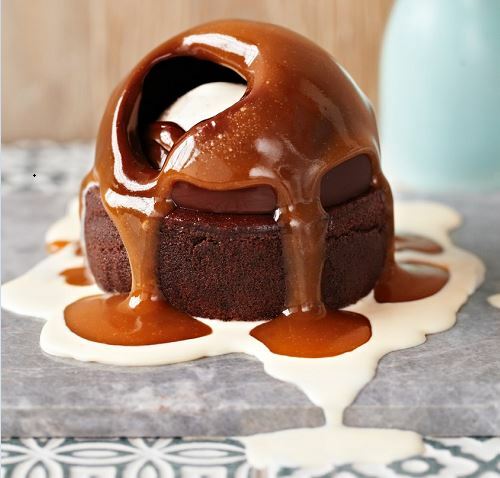 I went out and asked the various different contacts I have what they were getting up to for Chocolate Week and they got back to me with their best, yummiest, most fun events or specials. 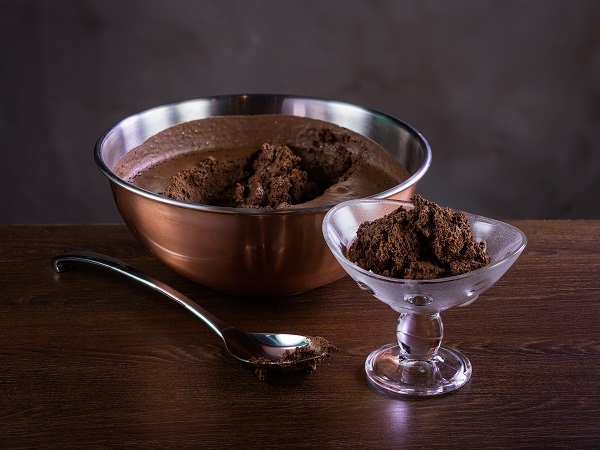 Whether it is Chococo’s special pairing or the unlimited chocolate at only one Paul’s Bakery location, here is what Chocolate Week has in store for you that you might not have read elsewhere. Probably the hottest ticket this Chocolate Week is Tuesday October 13 with the finals of the Godiva Chocolate Challenge. Participants are the shortlist from dozens of delicious entries and the winner’s dessert goes on the menu for a limited time at Hix. In addition to this, Godiva are launching Mousse Meringue with 10% of future sales in the UK being donated to Breast Cancer Now charity. The most anticipated opening this week is that of Damson Chocolate. This new microbatch bean-to-bar company is run by chocolate blogger Dom Ramsey and was the result of his passion for quality chocolate. 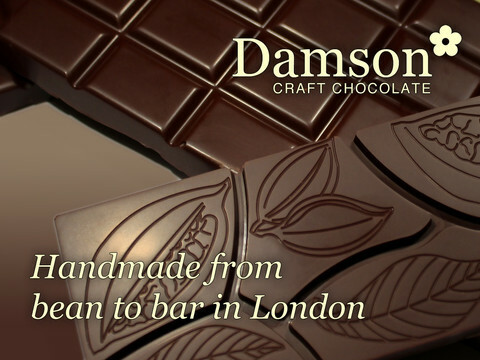 Besides his new shopfront you can also get involved with Damson Chocolate and his Kickstarter to buy a new machine or buy his chocolate at The Chocolate Show. Everyone in the chocolate world is wishing him well and I just love his creations! 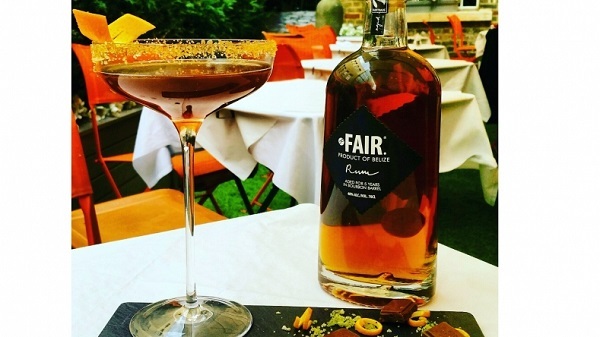 Divine Chocolate will be working with Fair, the world’s first Fairtrade spirits brand to make a unique chocolate cocktail which will be available in bars across London. To celebrate both National Chocolate Week and National Rum Week some of the best bars across London are coming together to create a special celebratory menu that features Fair Rum and Divine chocolate as both flavour, garnish and pairing to the drinks. Participating bars include: Merchant house, Resident Paradise Row, Pearson Room, Hush, Jinju, Skylon, London Capital Club, Smith and Whistle – visit them and ask them what they’re featuring! Rococo are also in on the chocolate week action with a whole heck of a lot of pairings and samplings which are happening at their shops every day so check their website. Some are free and some are ticketed so check the website to check what exactly is happening when and where as there are multiple things every day+. I’m thinking of buying a ticket to the Friday the 16th Rum & Chocolate Pairing with Ian Burrell, Global Rum Ambassador. He was insulting to women the last time I saw him at a trade event but I’m sure he’s a nice fellow. 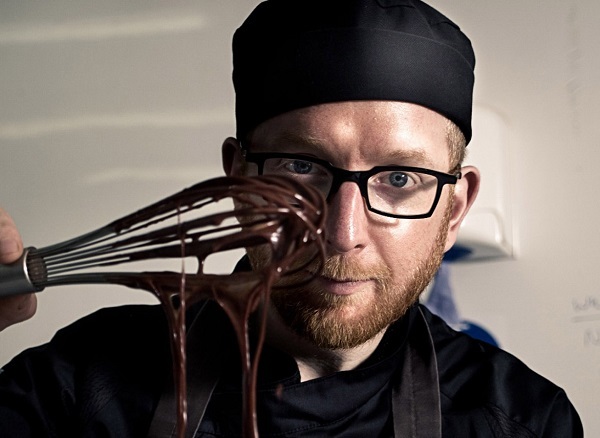 It would make a nice end to a day at the Chocolate Show as well at 5 – 7pm and 7:30 – 9:30pm at their Moxon St store and only £25 per person. As I mentioned there is, at the end of the week, The Chocolate Show happening at Olympia. It has brown into one of the largest, if not the largest, celebration of chocolate in the UK that I am aware of under one roof totally dedicated to chocolate. Tickets are cheaper in advance so I’d pop over and buy some. So there you have it. A lot of these events you have to know about them in order to go to them so remember to check out stuff near you and hey – eat good chocolate this week because it’s Chocolate Week! 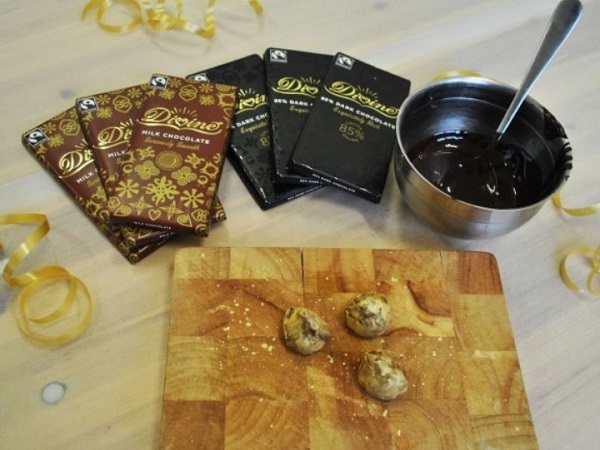 It seems London is THE place to be for Chocolate Week. I haven’t found anything that’s going on down in our neck of the woods, which is a shame as there used to be the odd event dotted around. One year I might actually get up there for the grand finale – as long as I keep getting invited!